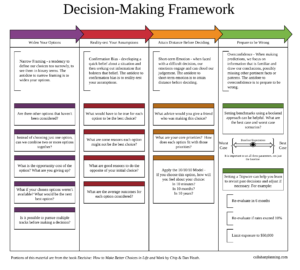 By understanding, identifying, and mitigating the common problems inherent in the decision-making process, we can make better choices and gain greater confidence. Equifax, one of the three largest U.S. consumer credit agencies, announced this month that a large data breach occurred estimated to affect 143 million Americans, or more than 57% of American adults. 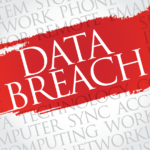 This breach is believed to have included the theft of highly sensitive personal information, including Social Security numbers, names, birth dates, and addresses. For this reason, we have outlined some immediate and long-term actions you can take to begin protecting yourself right away. Are you unclear about how your current investments are performing? Do you and your spouse differ over how to handle your money? Are you confused about the vast array of investment options? Do you feel you pay too much in taxes? 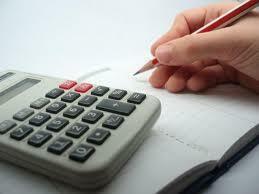 Are you uncertain if you have the right kinds and amounts of insurance? 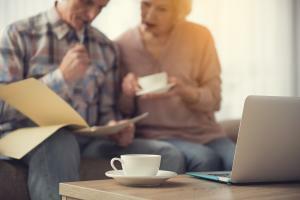 Have you delayed creating an estate plan? Are you worried about not having enough money to retire?